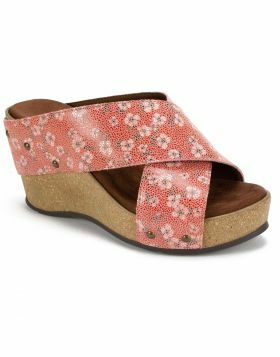 Check out the outdoor music festival in the timeless style of the Marina platform slingback sandal by Seven Dials Shoes. 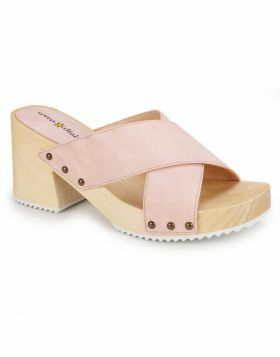 Featuring a soft crisscross strap design, adjustable heel and treaded white rubber outsole. 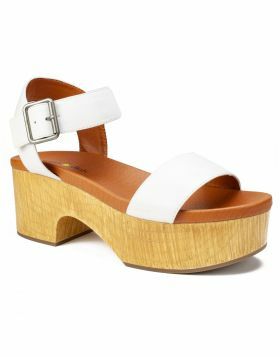 Heel height: 3 inches.